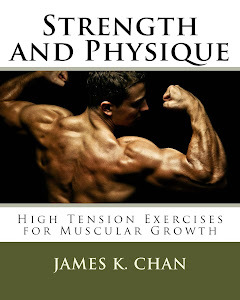 Just a heads up: Strength and Physique Volume One is now available as an Ebook. So any day now I'm going to be a dad. It's been one long waiting game for the past week, and I have no idea how much longer it's going to take. I'm looking forward to this next chapter in my life, that of fatherhood and being a family man. I've resolved myself to the fact that everything I do and plan from here on out will revolve around my child. To say that raising a child will dominate your life is an understatement. When a coworker of mine found out my wife were having our first child, he said to me, "You can forget about working out ever again." I don't plan to withdraw completely from my interests and hobbies, but I do plan to pull back a bit. 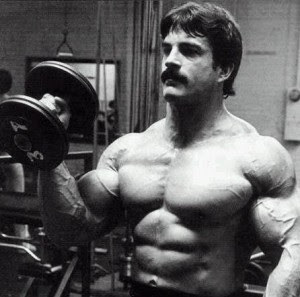 In my bodybuilding book Neo-Classical Bodybuilding there is a training strategy called "body part specialization." 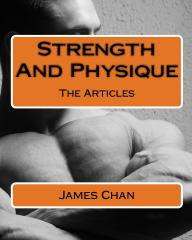 Neo-Classical Bodybuilding for Physical Therapy? 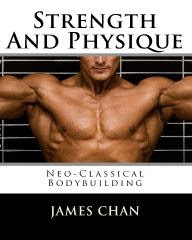 I am writing in regards to your book Strength And Physique: Neo-Classical Bodybuilding (Volume 2). I am interested in purchasing it to look at some techniques but wanted to ask if there was any collaboration between any exercise physiologists, physical therapists, or any other advanced educational degrees. Please don't take this the wrong way in thinking that I am belittling your accomplishments and results. The main reason I ask is that I, personally, am involved in physical therapy and would like to incorporate some techniques into my career, yet I would prefer evidence based research. Q: I am starting a CKD. Would you recommend doing the Complete Strength Athlete program while on this diet or would you recommend a Targeted Ketogenic Diet (TKD)? My Answer: Go with a Targeted Ketogenic Diet, since you'll need the carbs for the explosive lifting and general strength performance while on the Complete Strength Athlete program. For those of you who don't know, a TKD is different from a Cyclical Ketogenic Diet (CKD). Whereas you eat carbs only on the weekends with a CKD, on a TKD you spread your carb intake throughout the week by ingesting carbs before and after your workouts. This is much better for athletic performance and will give you some fat loss benefits. Q: Hey!! Just gotta say I've done the Complete Strength Athlete, and it's amazing! I just ordered all 3 of your books and can't wait to read them! 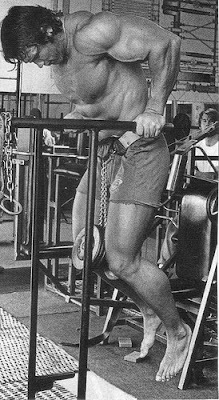 I'm wondering by any chance, do you have a body weight routine for building strength? I am going to be extremely busy for a couple of months, working extra, full time college, and not to mention the homework! If you can point me in the right direction that would be awesome. I'm doing Monday, Wednesday and Friday [with] pretty much the strength endurance sets from your complete strength athlete program. 1 legged squats, pull ups, push ups, and leg raises. Hope to hear from you as I don't think this is enough.